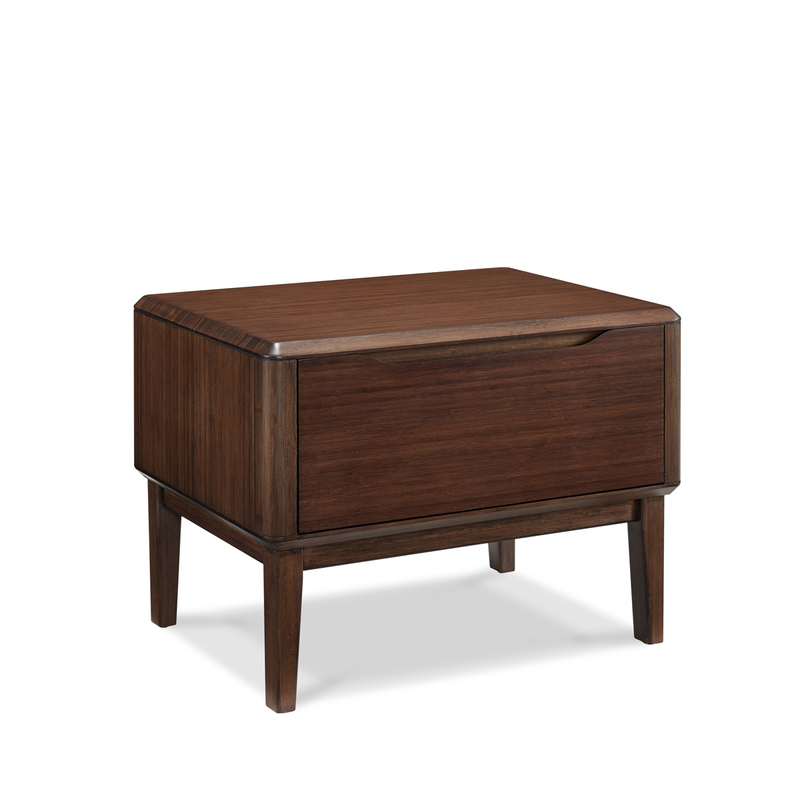 Perfect for matching our Currant Bedroom collection, the Currant 1-Drawer Nightstand features the same great looks and fine craftsmanship. 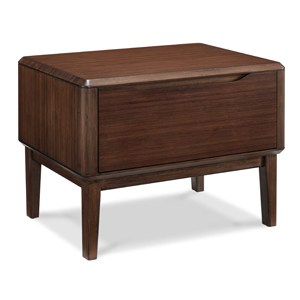 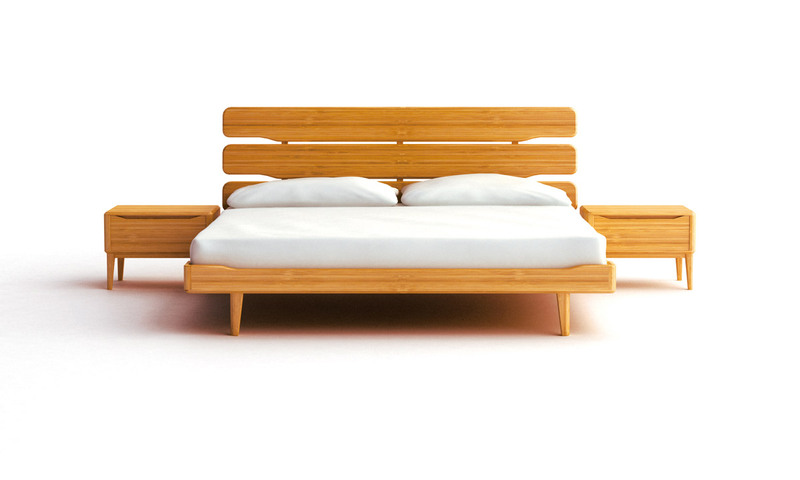 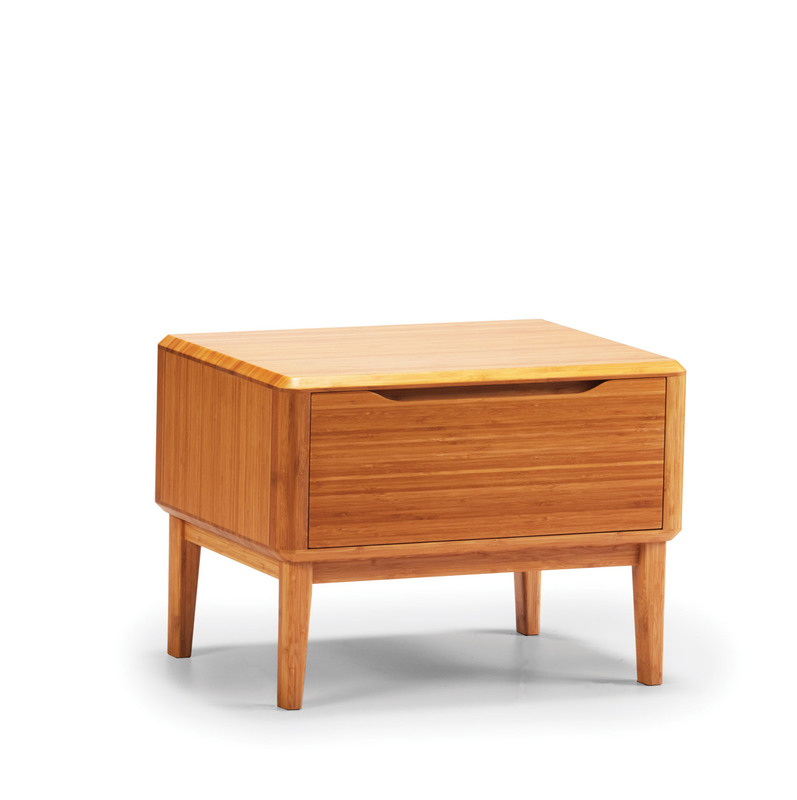 Made from finely crafted bamboo with a finish designed to showcase its natural beauty, the Currant nightstand offers a single drawer for all your bedside necessities with an in-set top bar for easy access. 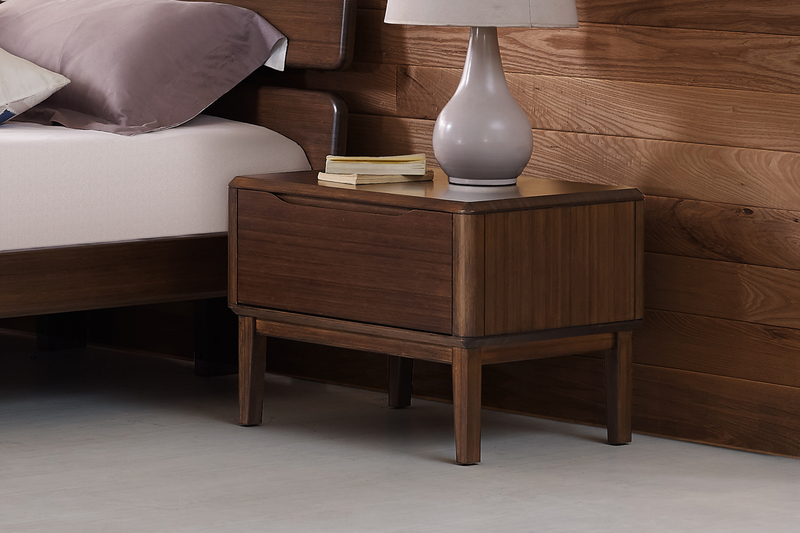 Four sturdy legs elevate the nightstand to bedside level so that your entire Currant bedroom collection looks as spectacular as it is functional. 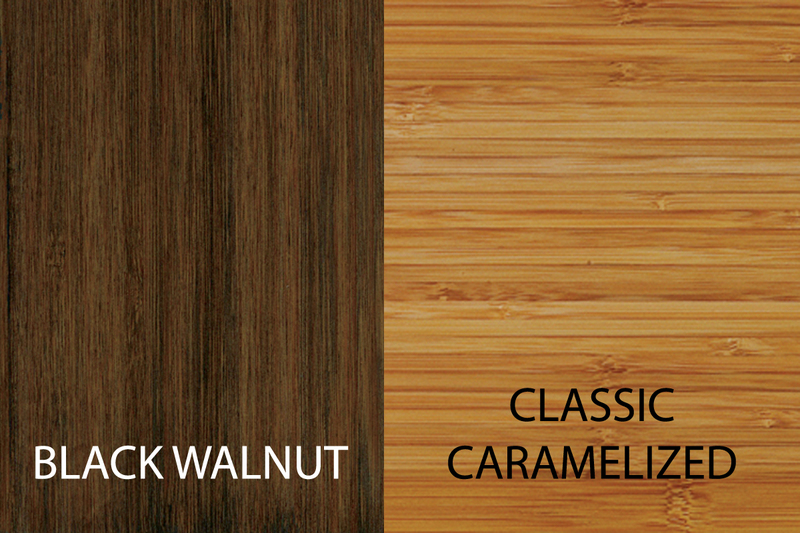 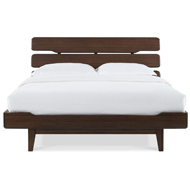 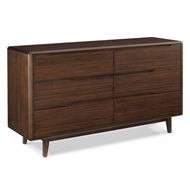 Available in two great finishes, Black Walnut and Classic Caramelized. 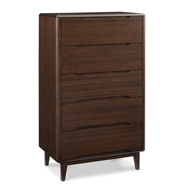 8) merchandise sold as is or clearance.